High quality heirloom flowers, from easy-to-grow varieties, a fun gift for those who love gardening, and those who just enjoy a good surprise. Suitable for balcony growing and urban living, each the can easily be grown in pots. 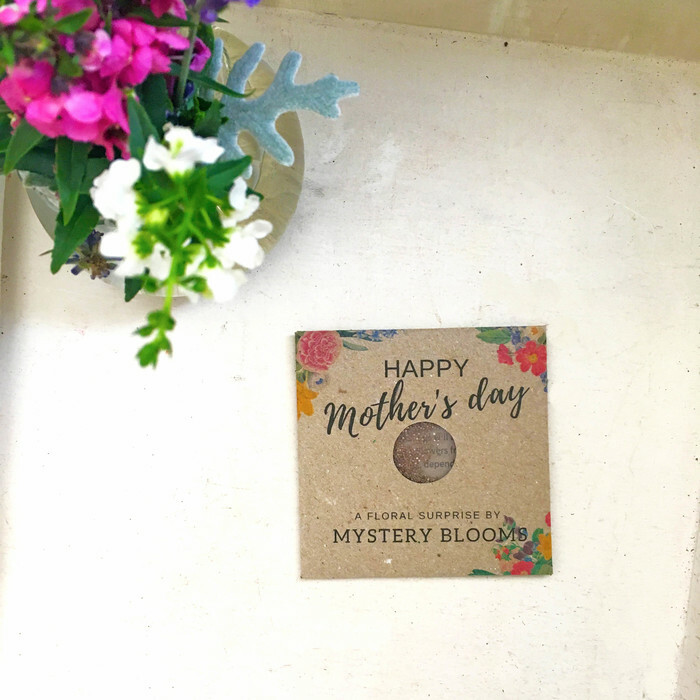 These seed packets are a perfect way to let your mum know she’s special, or for anyone who has been a mother in your life. 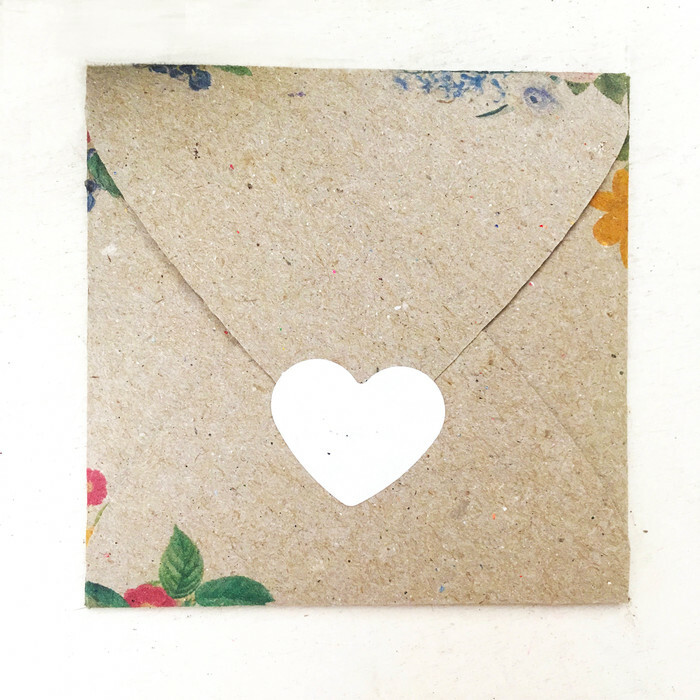 Each order comes packaged ready to gift, with an optional gift message. 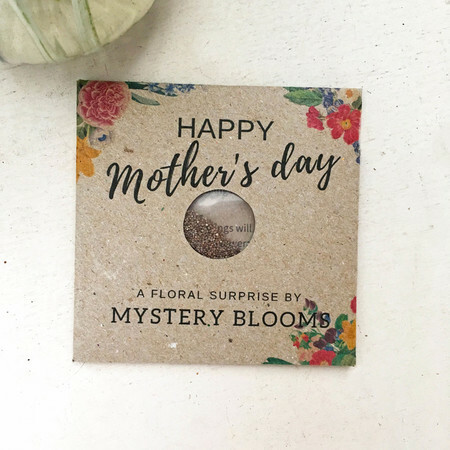 The flower variety remains a surprise up until it blooms, however complete growing instructions are included inside each packet, and additional support is available via our ‘Growing Information’ Page. We are available for support before, during, and after purchase.